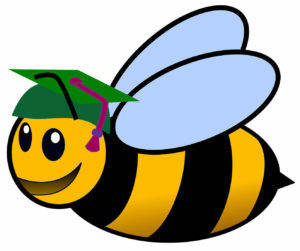 I just found out that the Whole Kids foundation in partnership with the Bee Cause Project is accepting grant applications to support an educational hive for a K-12 school or non-profit organization. The application deadline is October 15, 2018. An optional informational webinar about the grant will be held on October 3, 2018 at 3:00 CT / 4:00 ET. More information including the application can be found at https://www.wholekidsfoundation.org/schools/honey-bee-grant.